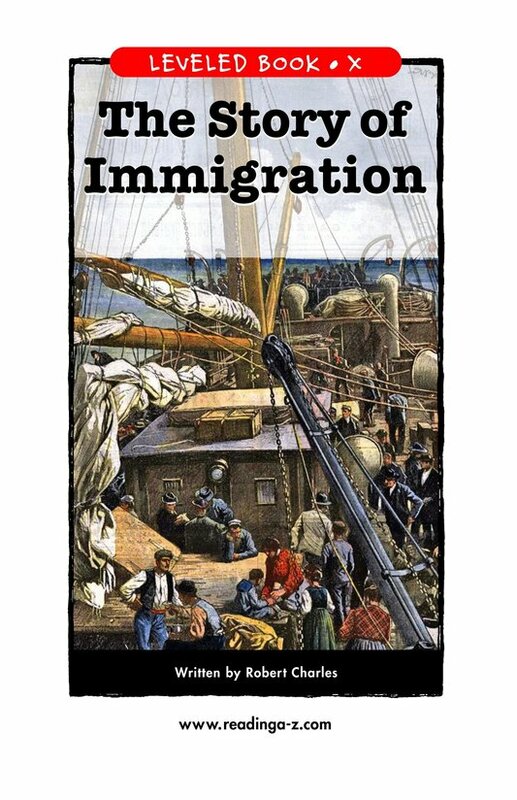 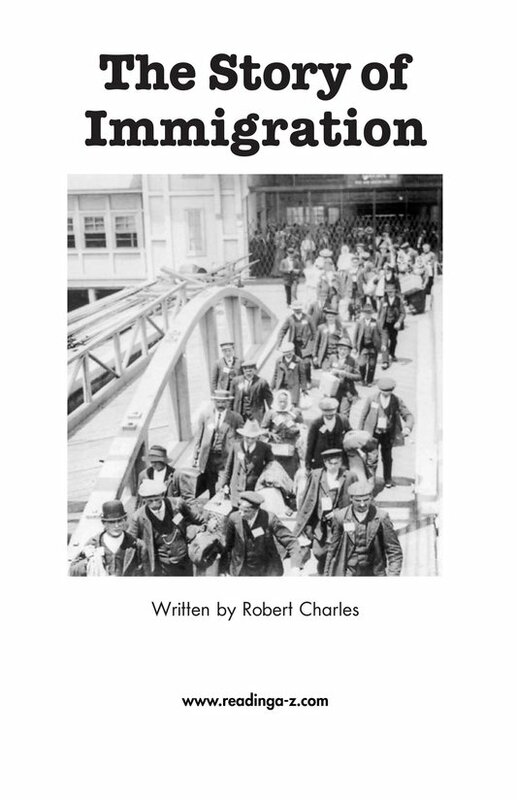 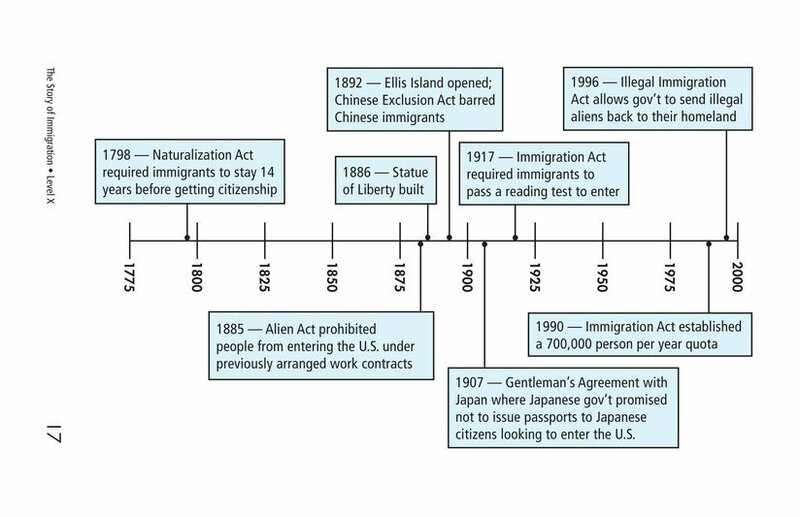 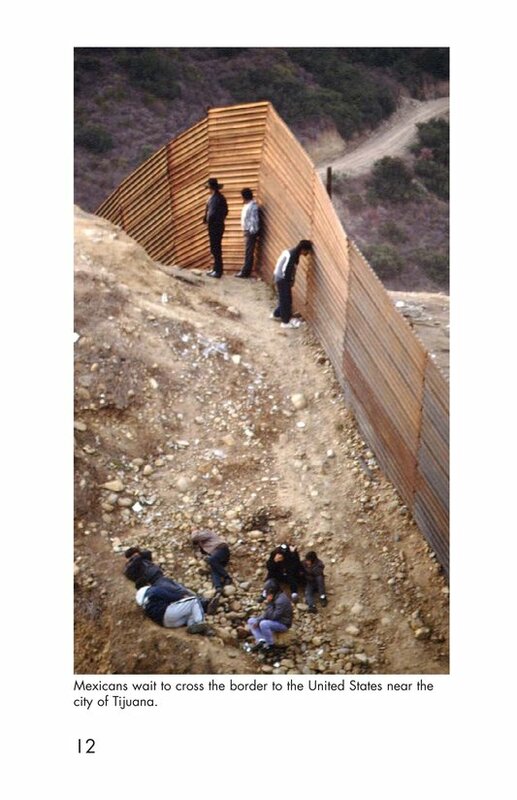 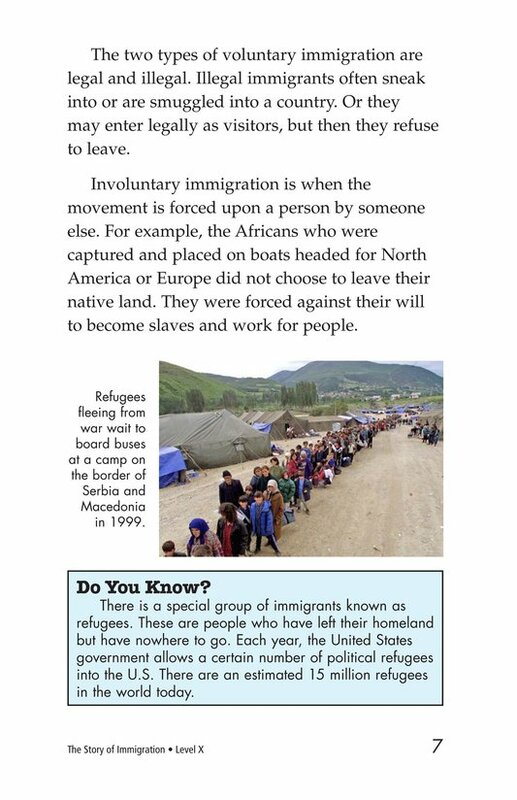 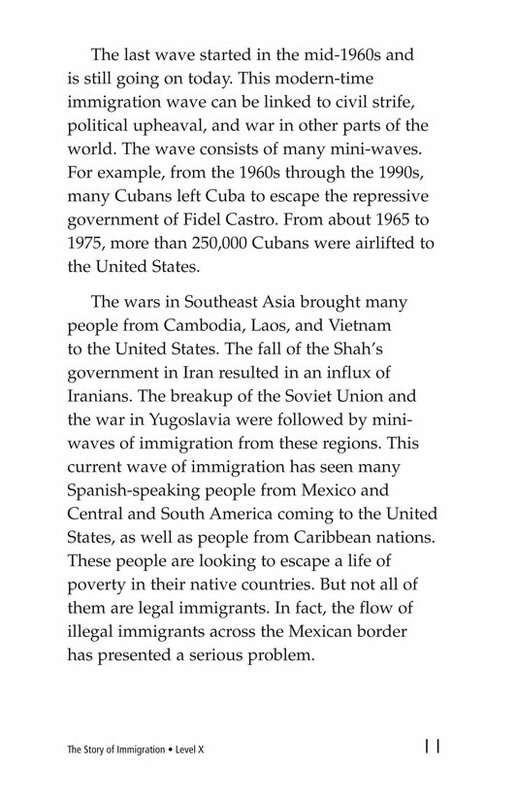 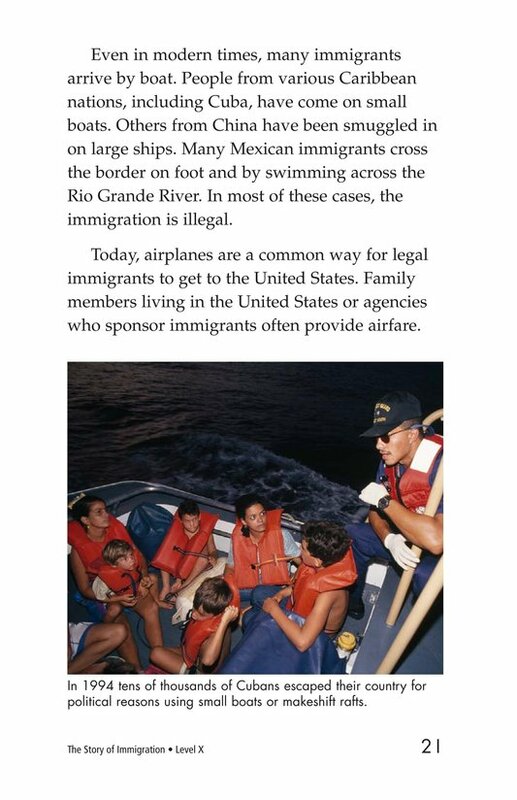 The Story of Immigration recounts the history of voluntary and involuntary immigration to the United States from the early 1600s to the present. 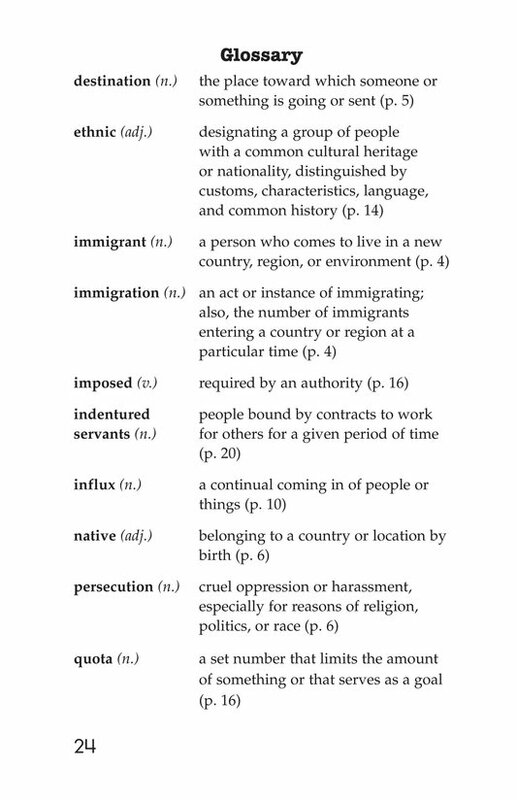 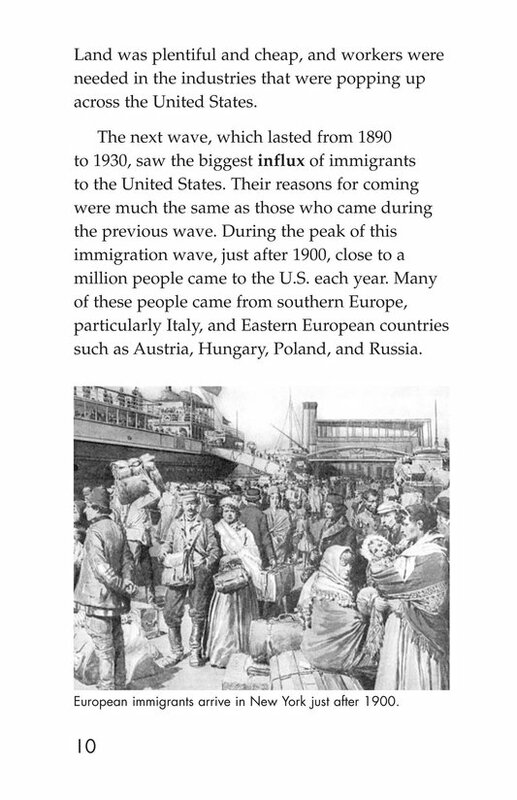 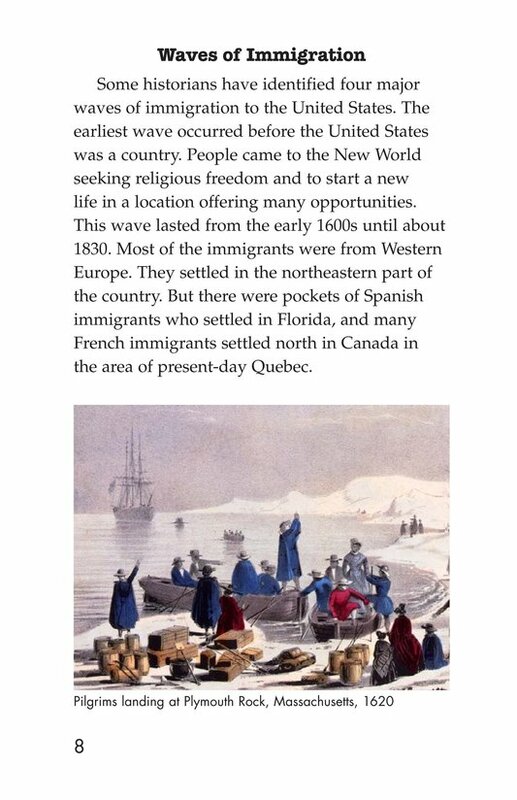 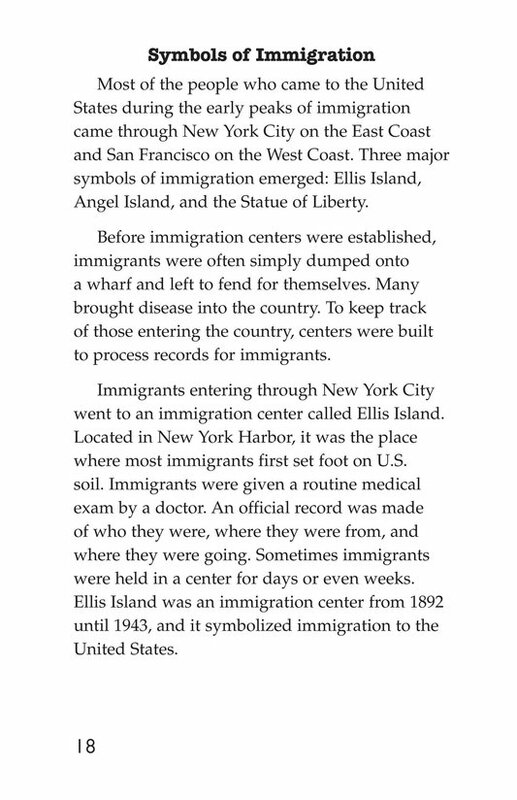 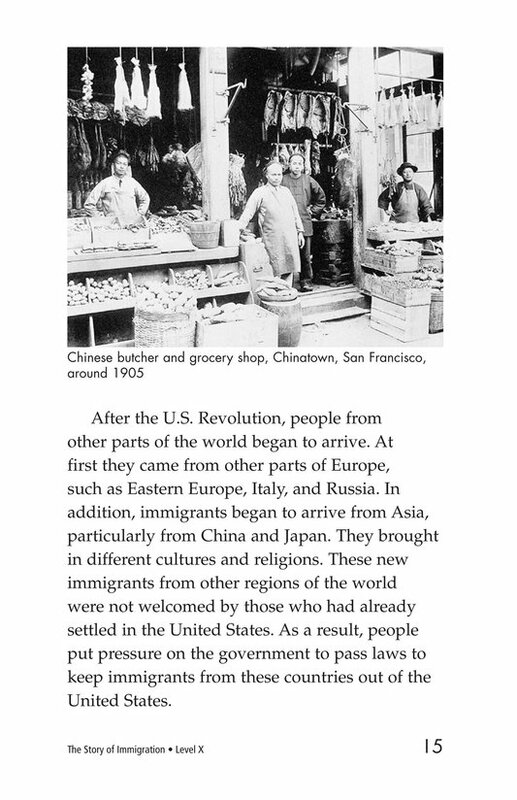 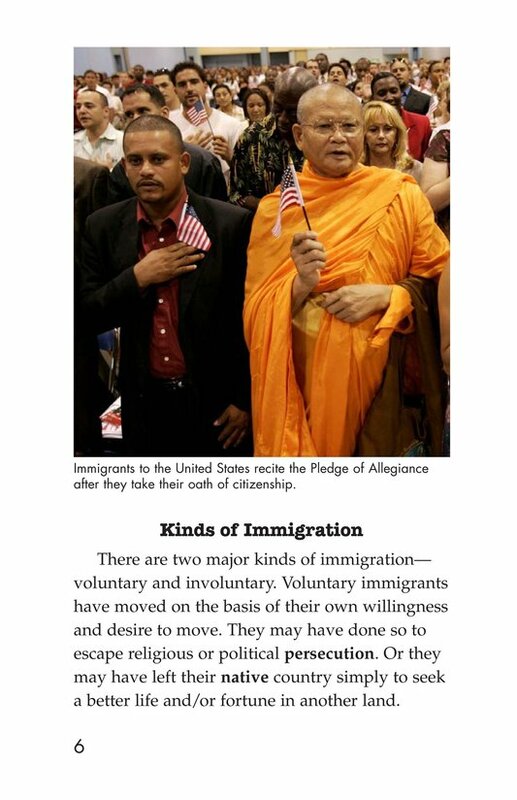 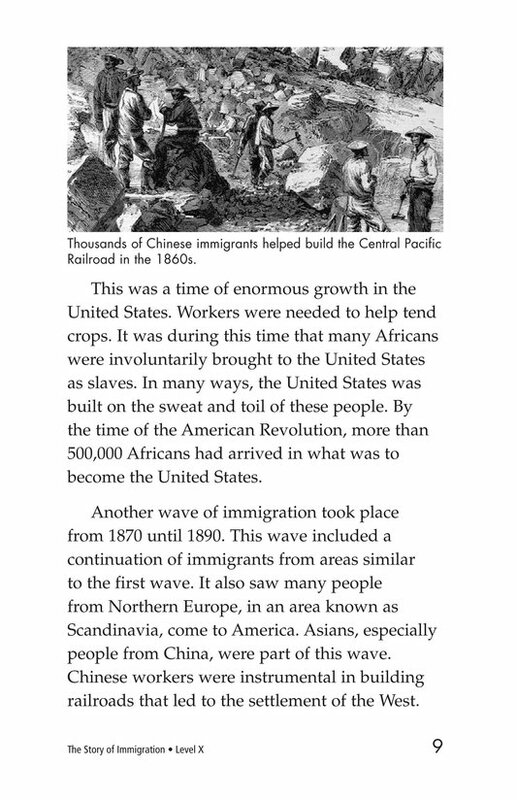 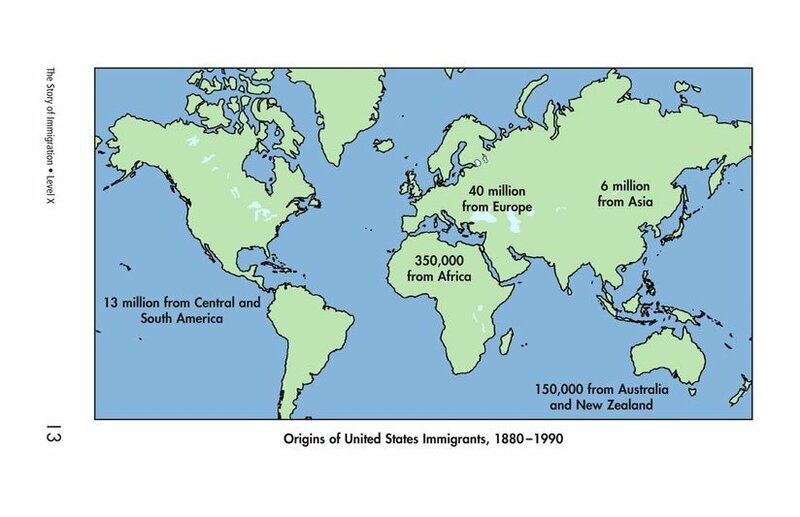 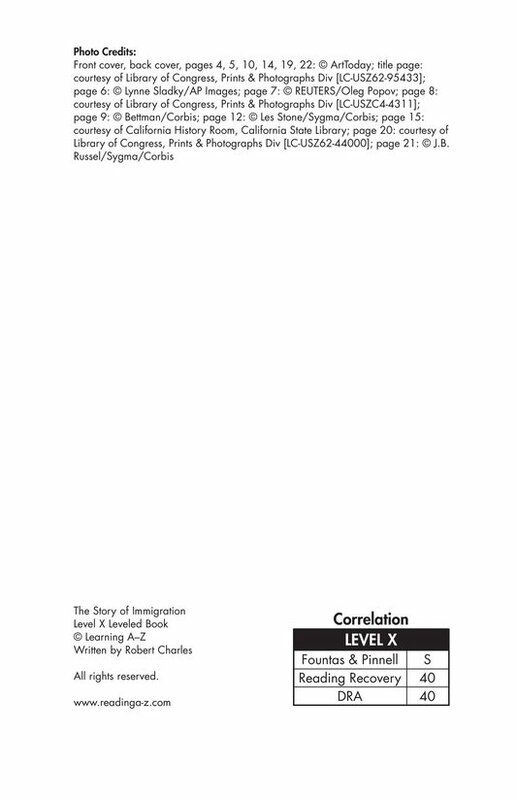 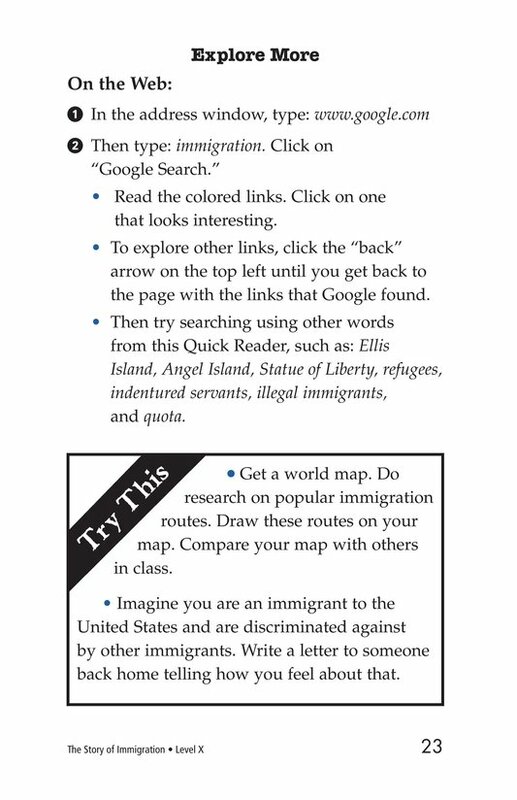 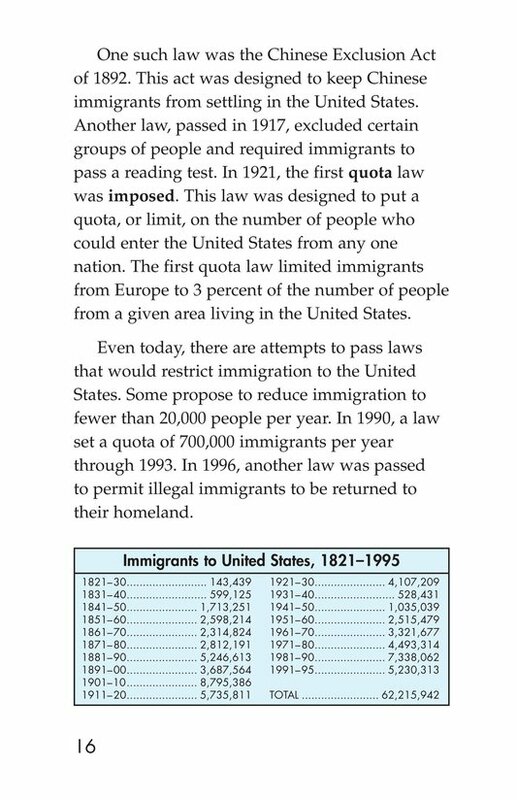 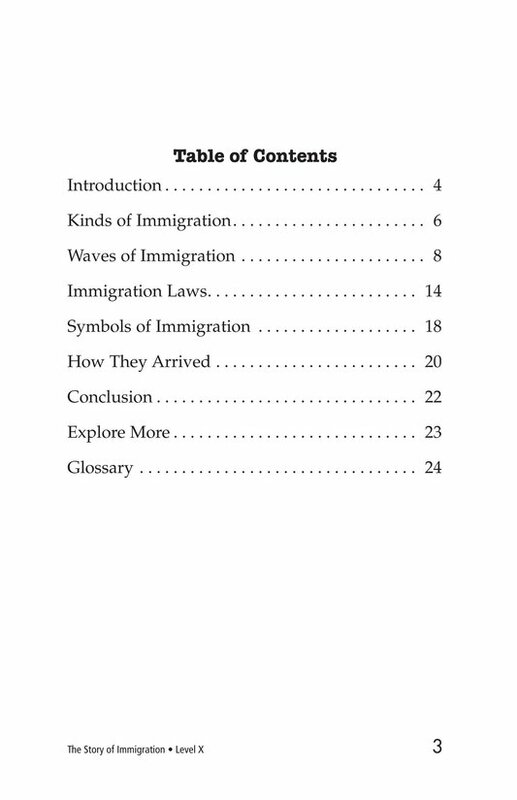 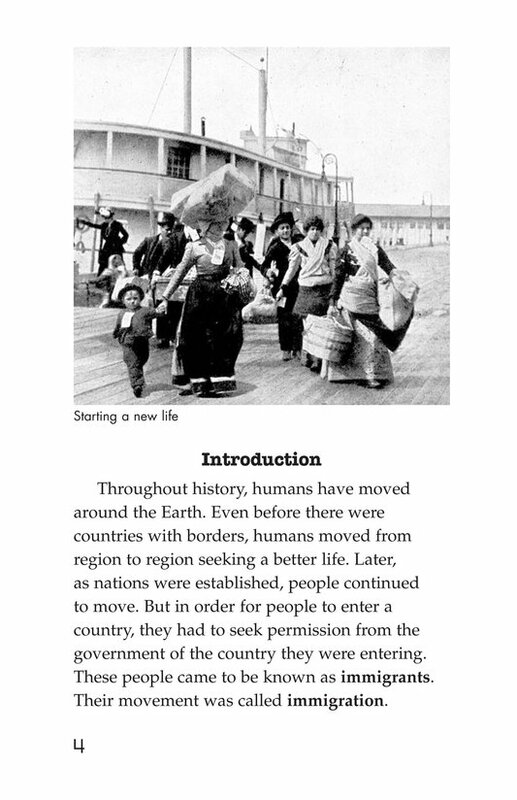 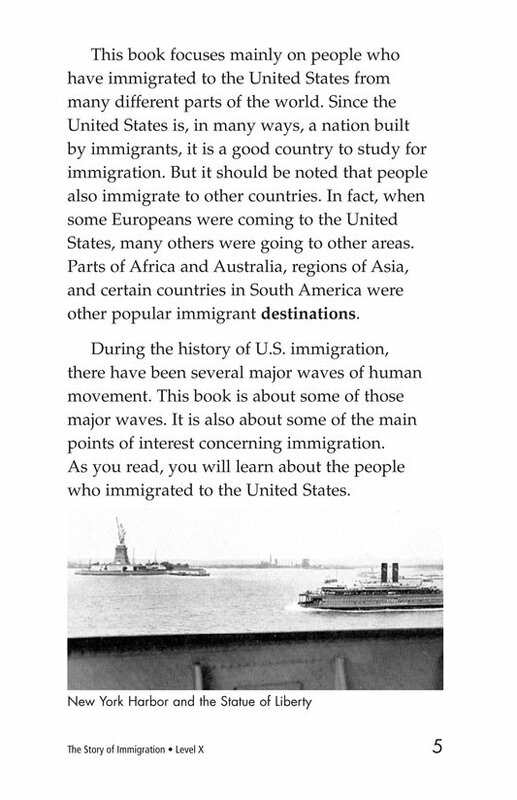 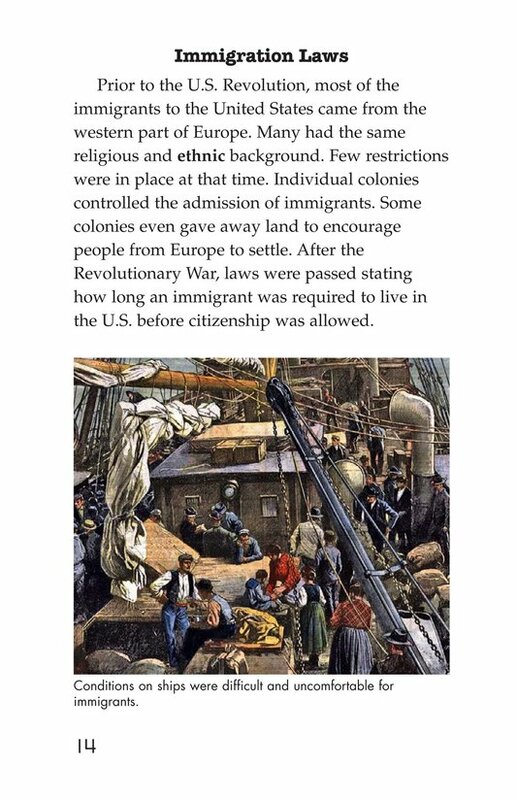 The book explains why people immigrated and how they came to the United States. 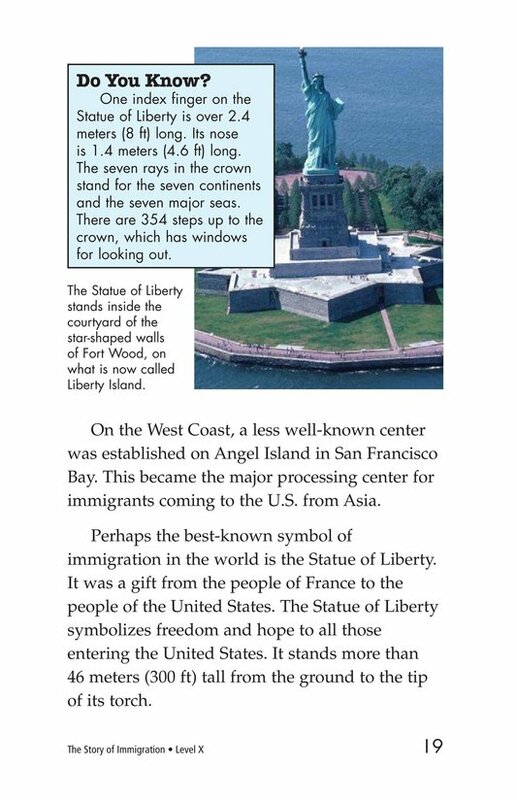 Photographs, charts, and a map support the text.